As SYSO moves towards a new fiscal year this month and a new season in the fall, I wanted to take this moment to share information about SYSO tuition rates for 2017-2018. As you know, SYSO is dedicated to providing the highest quality orchestral experience to our students. 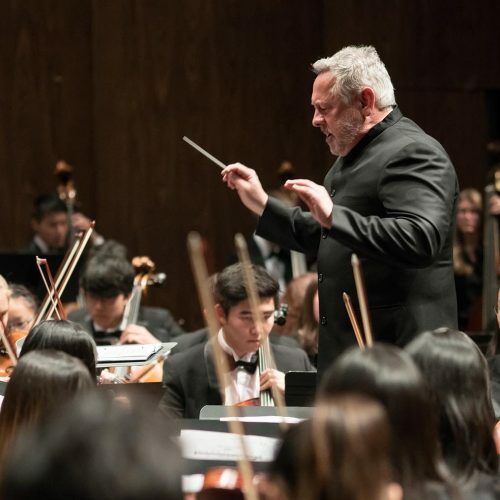 This requires hiring a world class music faculty, challenging students with diverse repertoire, and providing our student musicians opportunities to perform in professional venues. Over the years, we have strived to keep tuition rates as low as possible, with incremental increases in tuition across each orchestra, and in line with the standard rate of inflation. 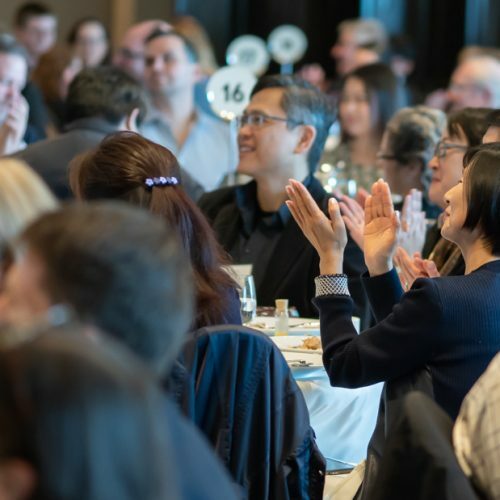 Tuition accounts for only 60% of the operating costs of the Academic Year Orchestras, with the remaining costs raised through the Bridge the Gap Campaign and our Annual Luncheon. 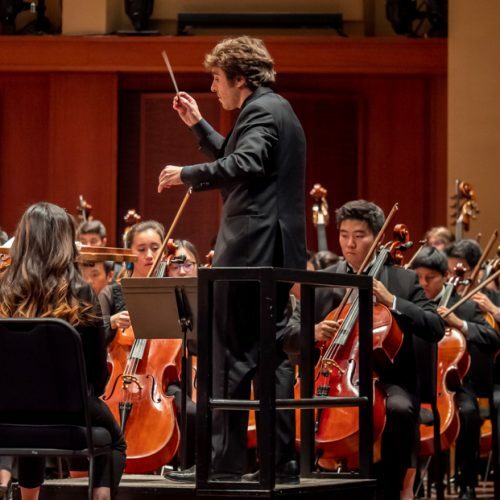 This year, with students spanning five Academic Year Orchestras, we’ve adjusted our tuition model to reflect the instructional time of each orchestra. This is a fairer model for all students. 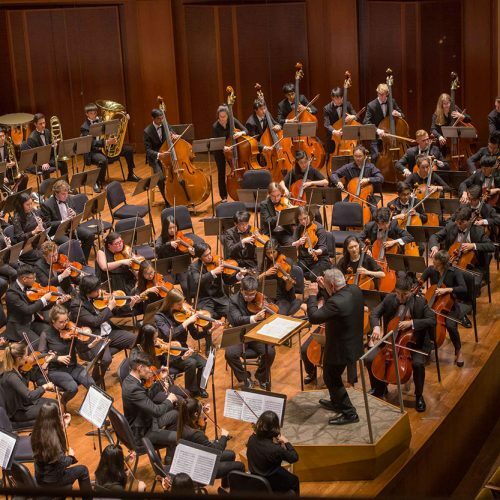 To that end, Debut, Symphonette and Prelude String Orchestra students will see a more modest increase in tuition rates. 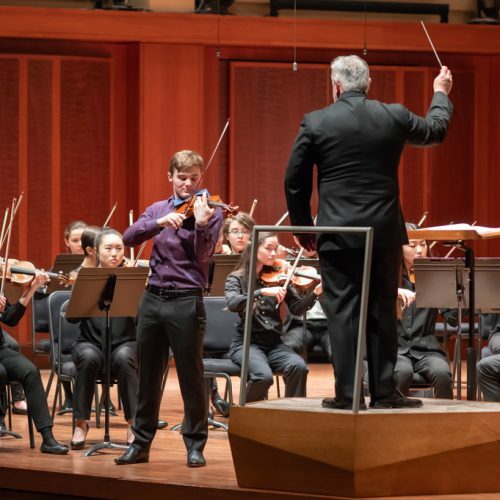 The Seattle Youth Symphony Orchestra and Junior Symphony Orchestra students will have proportionally higher tuition increases. 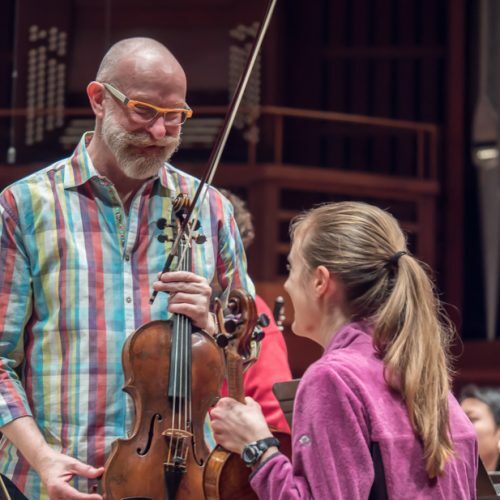 For these orchestras, the tuition increase helps to fund their higher level of rehearsal and instructional time, and recognizes the many additional partnership learning and performance opportunities that have been available the past several years for these musicians. To view the tuition rates for SYSO 2017-2018 please click here. Our commitment to ensuring that all talented youth have access to a musical education remains high. Therefore, along with any accompanying tuition increase, the SYSO Board of Directors has approved an increase in funds dedicated to financial aid for families for whom the full tuition amount may be a barrier to participation. We encourage families to apply for financial aid as well as consider work study opportunities to help mitigate the expense of tuition. Click here for more information about Financial Aid. We take our mission seriously and therefore decisions related to tuition are made by the SYSO board and leadership team using a very thoughtful process. We recognize that participation in SYSO is a commitment not just for your child but for you as the parents/guardians – from commuting, to volunteering, to configuring your budget to cover tuition. We respect the selfless investment made toward the music education of your children. Thank you for entrusting us with your children and your continued support of SYSO.